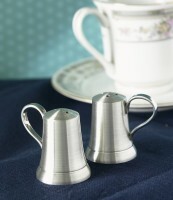 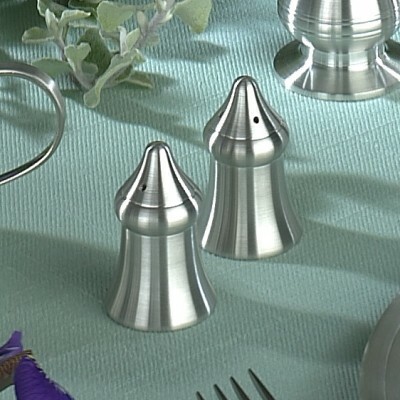 The Hampshire Pewter collection includes these matching salt & pepper shakers. 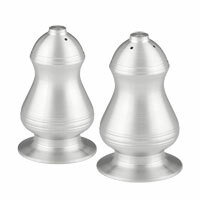 We combine beauty and function in these handsome shakers. 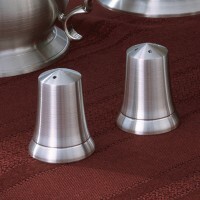 Each shaker is a single pewter casting.